Enrique del Campo. 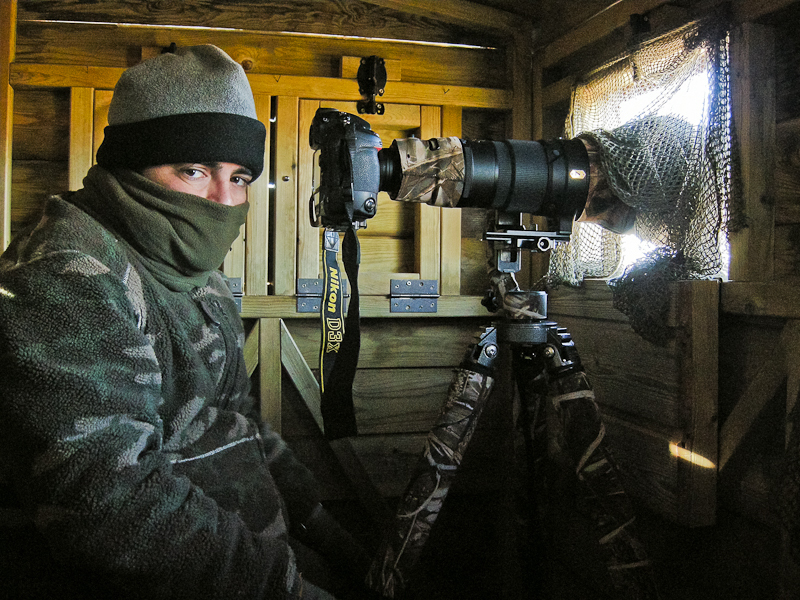 Travel and wildlife photographer. Since childhood I enjoyed telling stories through drawing, but eventually was the photography that became my best tool. I find it the ideal expression way to capture unique moments in nature and travel. My pictures have been published in magazines such as BBC Wildlife Magazine, Travel National Geographic, Lonely Planet, Super Photo, Landscapes from the train, etc... As in some books, calendars, postcards and online publications. - Highly Commended in “WILDLIFE PHOTOGRAPHER OF THE YEAR 2000”, in the category “Urban and Garden Wildlife”. - Highly Commended in “EUROPEAN WILDLIFE PHOTOGRAPHER OF THE YEAR 2007”, in the category “Others Animals”. - First Prize in “FOTOCAM 2009”, in the category “Man and Nature”. - Two Runner-up in “FOTO NIKON 2011”, in the category “Nature”. - Highly Commended in "MEMORIAL MARIA LUISA 2012", in the category "Animal World". - Runner-up in “FOTO NIKON 2012”, in the category “Nature”. - Runner-up in “FOTO NIKON 2013”, in the category “Nature”. - Runner-up in “FOTO NIKON 2014”, in the category “Nature”.